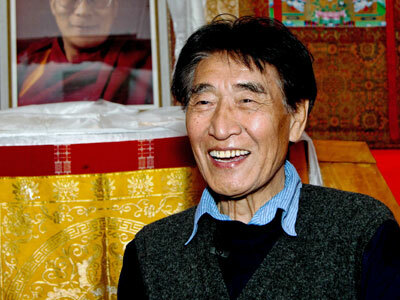 "The cause of Tibet is helped by every individual story and together they paint the true history of Tibet." 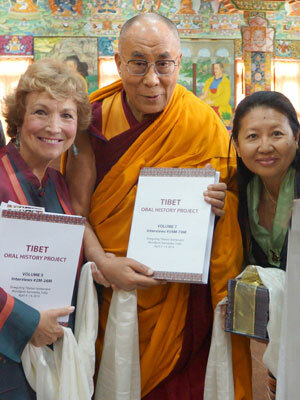 The Tibet Oral History Project aims to preserve the history and culture of the Tibetan people. 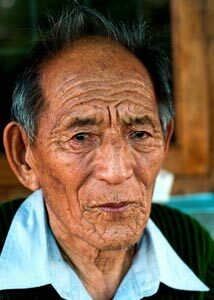 We have videotaped interviews with over 300 elderly Tibetans refugees—the last generation born in a free, unoccupied Tibet. His Holiness the Dalai Lama advised us to document the elders’ experiences and make their life stories available worldwide. During these interviews the elders share memories of growing up in the “Land of the Snows” in the first half of the 20th century. Then they provide eyewitness accounts of the dismantling of their age-old society by the Chinese government starting in the 1950s. Many elders recount the devastating impact of Chinese military attacks on villages, monasteries and on Lhasa, the capital of Tibet, in 1959. 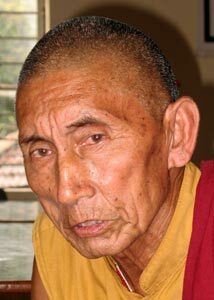 To escape oppression and to follow their spiritual leader, the Dalai Lama, they made a perilous escape on foot over the Himalayas into exile. 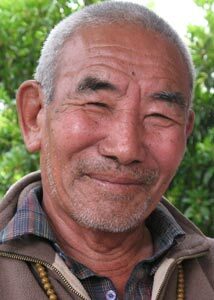 BROWSE or SEARCH the oral histories of 304 Tibetan elders. WATCH the interview videos and 61 short video excerpts. READ QUOTES and SHORT NARRATIVES highlighting the elders' life stories. 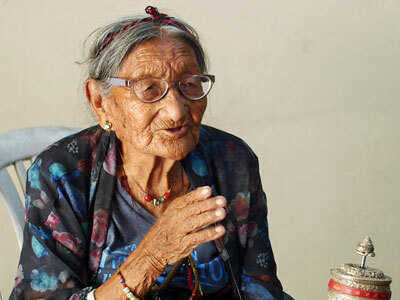 "I have been waiting my whole life to tell what happened in Tibet," declared 82-year-old Sonam Gogyal, a refugee living in a Tibetan settlement in southern India.